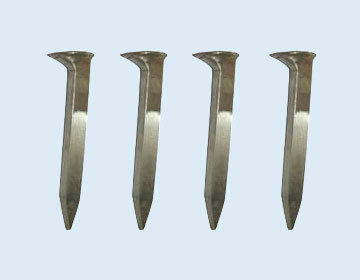 Various product type and international standards available with dies ready such as AREMA, BS, GB, UIC and DIN. 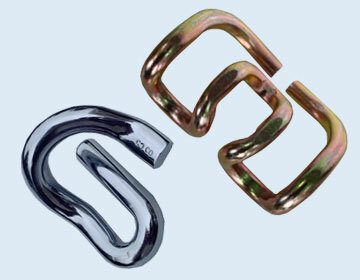 AREMA, BS, GB, UIC, DIN and other standard products can be produced. 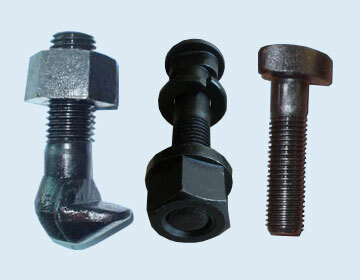 Our products of railway include both railway fastening systems and other track fasteners for all major railway areas. 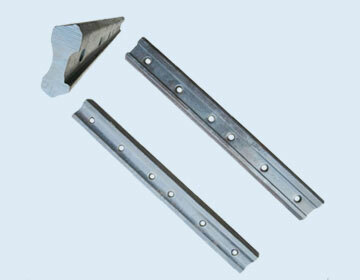 Our major products: railway fastening system,rail clip,rail joints and so on. 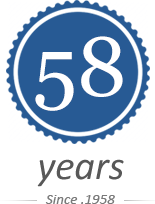 we are quality-guaranteed supplier and focus on manufacturing for 58 years. 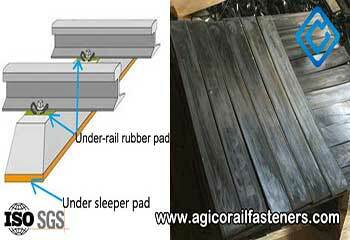 Anyang General International Co., Ltd (AGICO) is a professional company that engaged in the production and sale of railway equipments. 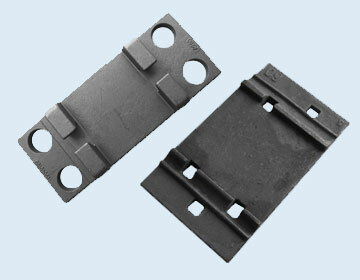 The main products include: railway joints, railway fastening system and related fastening parts for railroad construction. 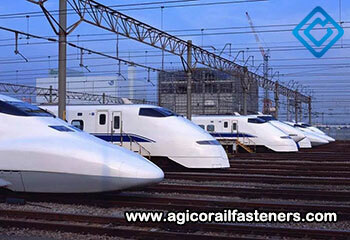 Since 1958, AGICO has been closely following the progress of railway fastener manufacturing industry and the pace of development. 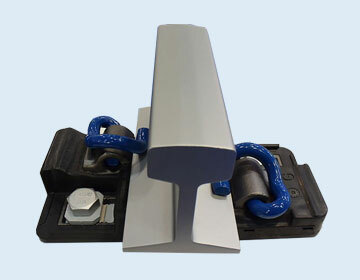 It has grown into one of China’s most competitive national railway components suppliers, especially with biggest daily rail clip and rail fishplate production capacity: 1000,000 pieces of rail clip and 100MTS of rail fishplate. AGICO has passed ISO9001 international quality management system certification and our company is verified by SGS (Societe Generale de Surveillance S.A.), CNAS (China National Accreditation Service for Conformity Assessment) and IAF (International Accreditation Forum). 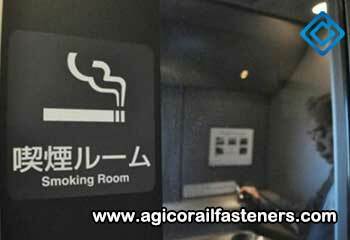 AGICO offers a variety of product types and international standards available with dies ready such as AREMA, BS, GB, UIC and DIN.